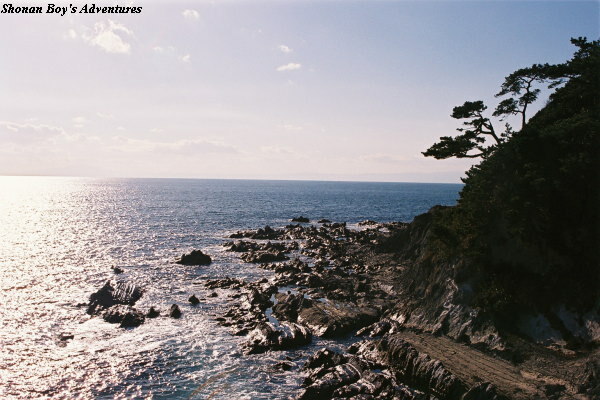 Wall Paper: 800x600 If the weather is fine, you can see Enoshima, Mt. 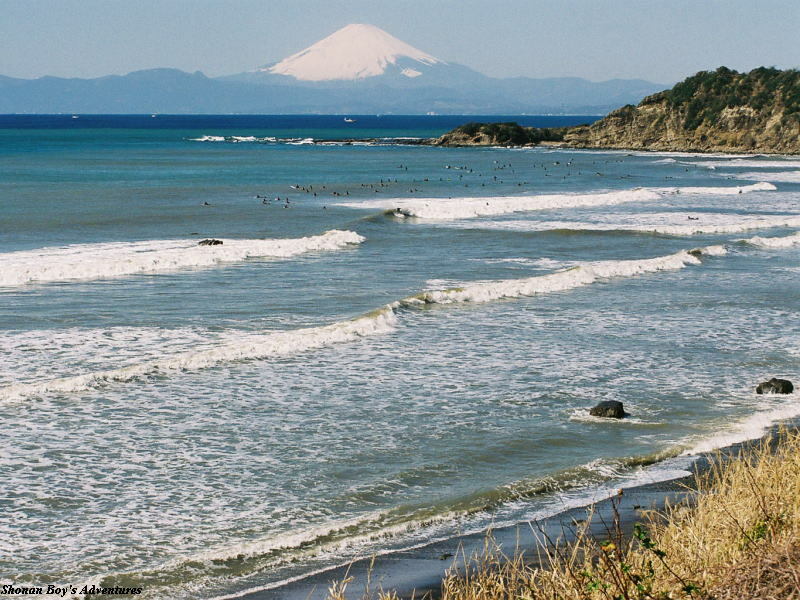 Fuji, Izu Peninsula, etc... Some people enjoy swimming, and others do surfin'. 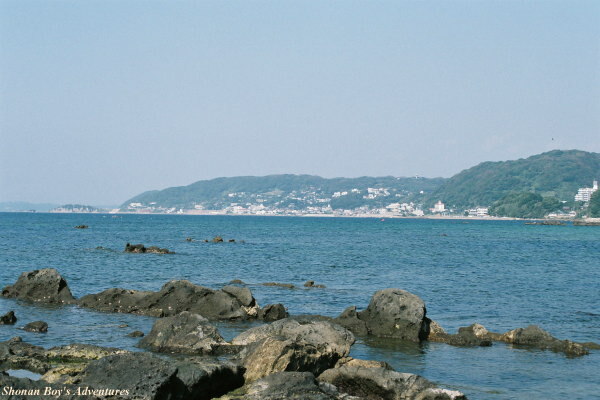 From Zushi station of JR Yokosuka line (or Shin-zushi station of Keikyu line), take the Keikyu bus bound for "Nagai", "Shimin-byoin", "Okusu Ashinaguchi" or "Sajima Marina Iriguchi" (about 20 minutes). Get off at "Chojagasaki" bus stop. From "Arasaki" bus stop (or "Soleil-no-oka" bus stop), take the Keihin Kyuko Bus bound for "Misakiguchi eki (eki = station)". Change buses at "Nagai" bus stop. And take the bus bound for "Zushi eki (eki = station)". Get off at "Chojagasaki" bus stop. 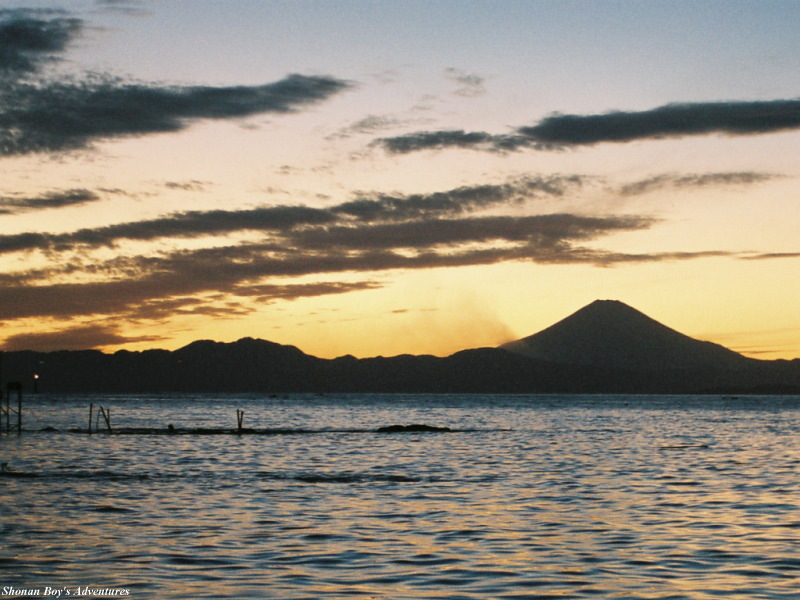 The view of Fuji Mountain and seashore of Sagami Bay is very beautiful, especially sunset. It is good to take a rest here, and taking a rest at the restaurant is better. From "Zushi" station of JR Yokosuka line (From "Shin-zushi" station of Keikyu Zushi line), 30 minutes ride on the Keihin Kyuko Bus (Keikyu Bus) bound for "Nagai", "Shimin-byoin", "Okusu Ashinaguchi" or "Sajima Marina Iriguchi". Get off at "Tateishi", and 1 minutes walk. From "Arasaki" bus stop (or "Soleil-no-oka" bus stop), take the Keihin Kyuko Bus bound for "Misakiguchi eki (eki = station)". Change buses at "Nagai" bus stop. 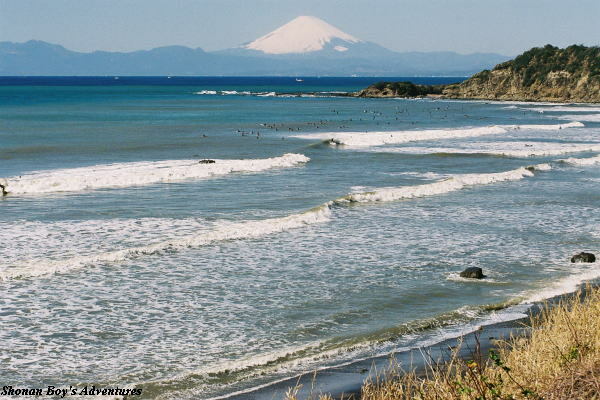 And take the bus bound for "Zushi eki (eki = station)". Get off at "Tateishi", and 1 minutes walk. 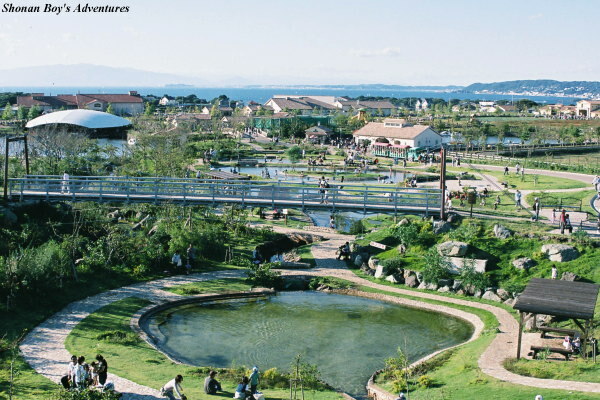 Sajima Marina Calm place with fishing ports and marinas. 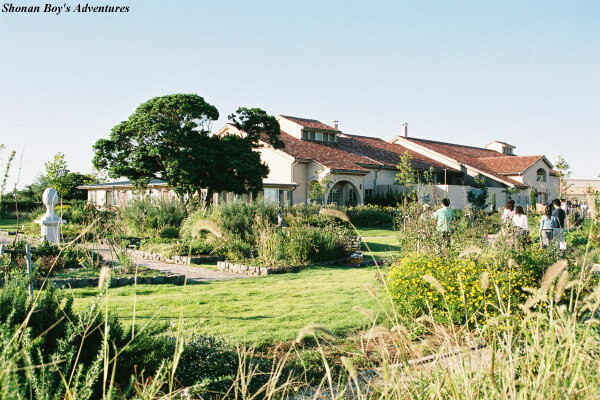 In Tenjin island, there are seafood restaurants, a visitor centre, Sajima Marina. 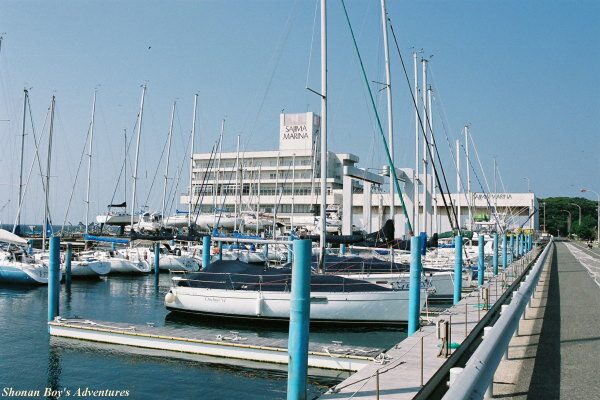 Sajima Marina contains restaurants and hotel. From "Zushi" station of JR Yokosuka line (or "Shin-zushi" station of Keikyu line), take the Keikyu bus for "Sajima Marina Iriguchi" (once per hour). Get off at the final bus stop. And 5 minutes walk. 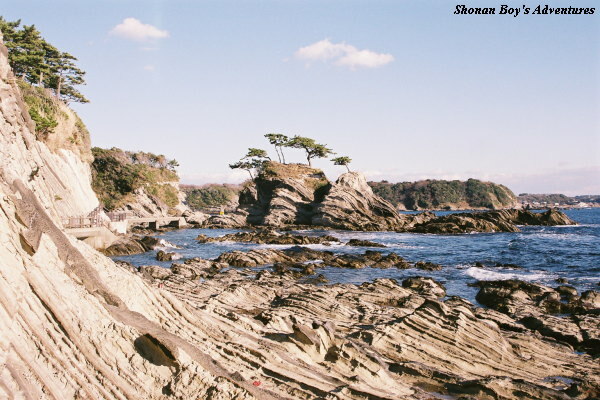 The feature of Arasaki is rough shore (rock), and a hiking of it and cave are popular. From "Misakiguchi" station of Keikyu Kurihama line, 30 minutes ride on the Keihin Kyuko Bus (Keikyu Bus) bound for "Arasaki". Get off at the final stop, and 5 minutes walk. From "Chojagasaki" bus stop (or From "Tateishi" bus stop", take the Kehin Kyuko Bus (Keikyu Bus) bound for "Nagai". Change buses at "Nagai" the final stop. And take the bus bound for "Arasaki". Get off at the final stop, and 5 minutes walk. 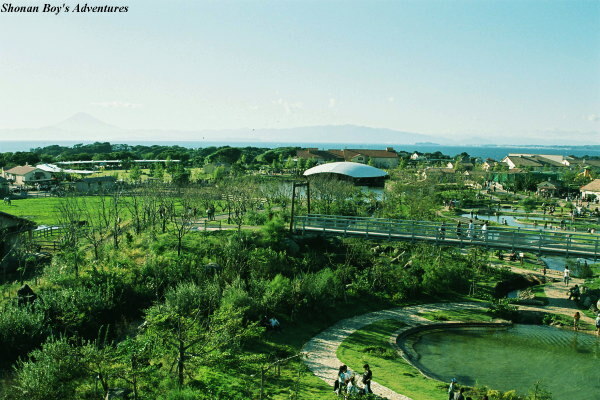 A park located on the hill and an entry of it is free of charge. 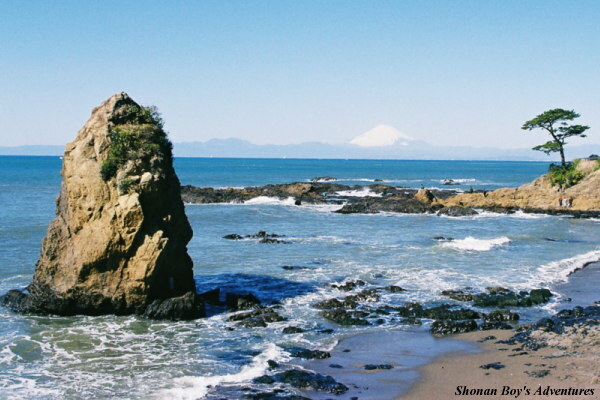 Visitors can see Yokosuka West Coast, Shonan Coast, the coast of Seisho. 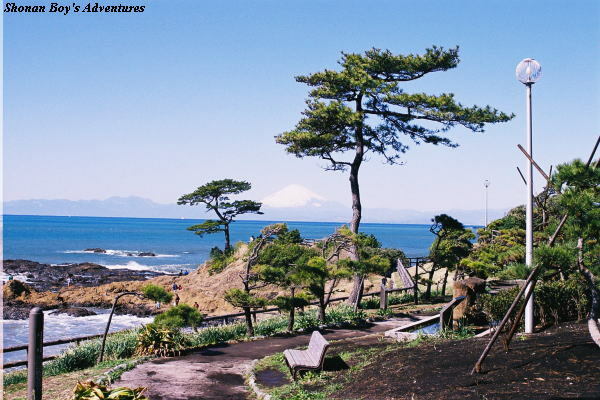 Whether permitting, visitors can see Fuji mountain, Izu peninsula, Izu-oshima, etc. 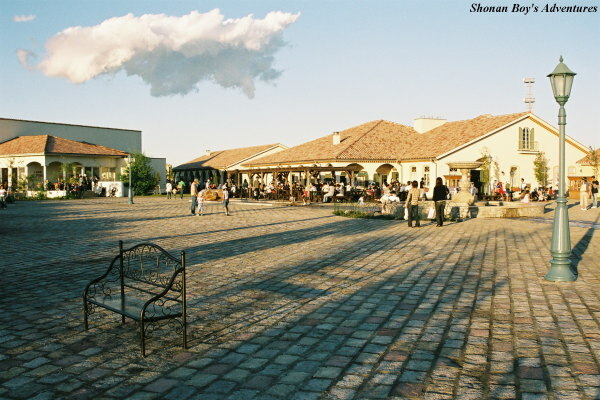 French architecture was adopted, it looks like the scene of the province of South France, and "Cote d'Azur". 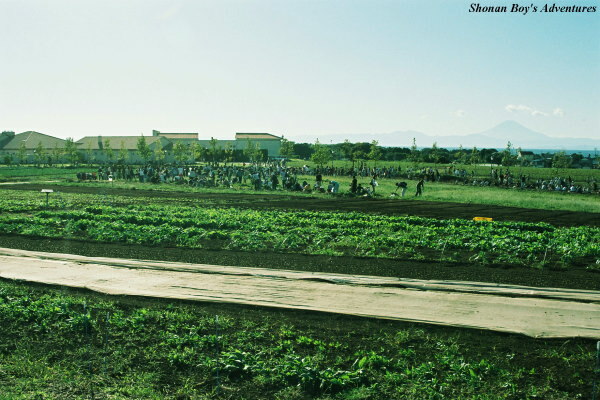 Hands-on lernings are held, such as "Agriculture", "horse riding", "food", "craft", etc...(The charges of hands-on lernings applied). There are animals, such as horses, sheeps, pig. 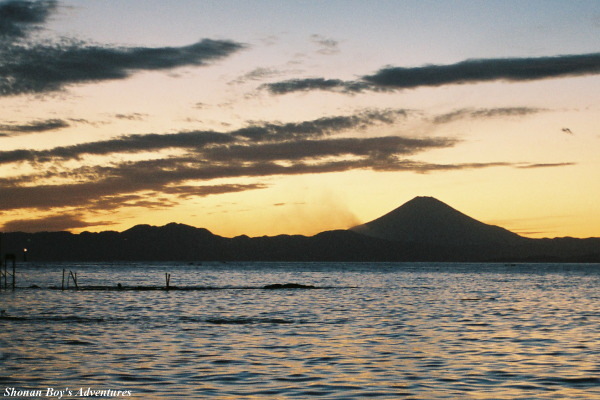 Let's enjoy an open-air bath of deep-sea water, seeing Sagami bay with a nice view! From "Misakiguchi" station of Keikyu Kurihama line, 15 minutes ride on the Keihin Kyuko Bus (Keikyu Bus) bound for Soleil-no-oka. Get off at the final stop. From "Misakiguchi" station of Keikyu Kurihama line, about 20 minutes ride on the Keihin Kyuko Bus (Keikyu Bus) bound for Arasaki. Get off at "Urushiyama" bus stop, and about 5-10 minutes walk. From "Chojagasaki" bus stop (or From "Tateishi" bus stop", take the Kehin Kyuko Bus (Keikyu Bus) bound for "Nagai". Change buses at "Nagai" the final stop. And take the bus bound for "Arasaki". Soleil-no-oka. Get off at the final stop. From "Chojagasaki" bus stop (or From "Tateishi" bus stop", take the Kehin Kyuko Bus (Keikyu Bus) bound for "Nagai". Change buses at "Nagai" the final stop. And take the bus bound for "Arasaki". 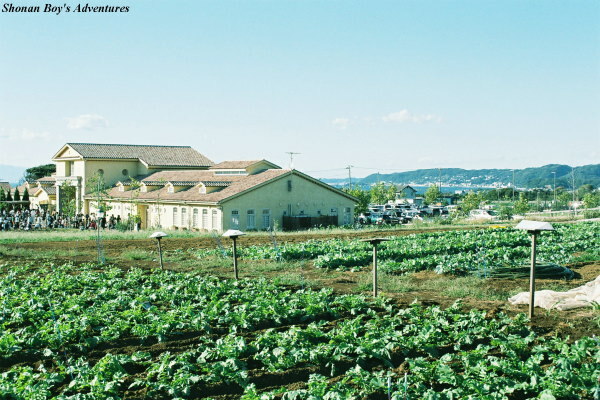 Get off at "Urushiyama" bus stop, and approximately 5-10 minutes walk.